Sprint Group has appointed a new sales director as part of its ambitious growth strategy. Experienced industry professional Ian Bryant joined the company as sales manager (south) in June. 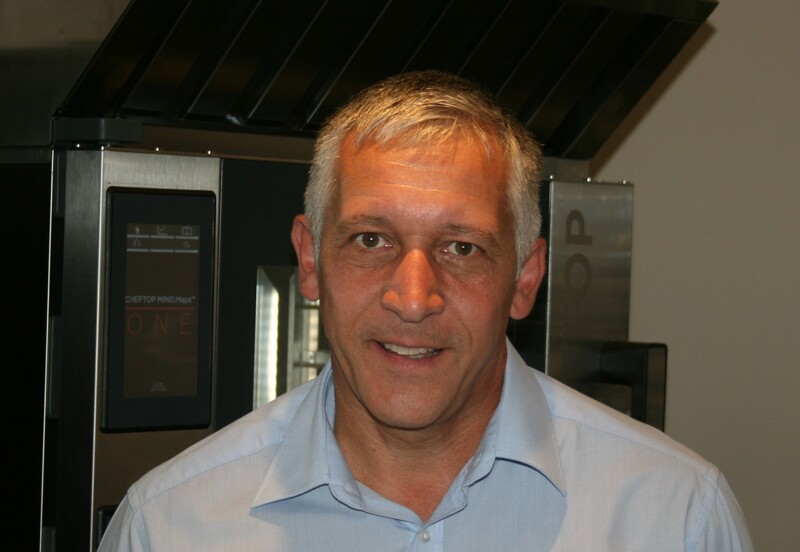 Ian, who has worked in the catering equipment sector for 20 years including seven years as sales director at The Carford Group, will head up the sales force. “My role will include putting in place strategies for long term growth and looking at how we take the business forward,” he said. Managing director Tom Bartley-Smith added: “Ian’s promotion is yet another positive step for the future of Sprint Group and reaffirms our commitment to delivering outstanding projects across the UK. © Sprint Group | Commercial Kitchen Design, Installation & Servicing. All rights reserved.